Join Sandra Friday, December 8th, 10-6pm between Ace Hardware and the Liquor Store in Port Hardy!! 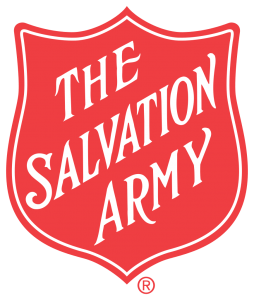 Sandra will be ringing the bell to help collect for the Salavation Army as well as with Ace Hardware/ Bargin Store help we are collecting TOYS for the Hamper Fund! Join Sandra Friday & "Ring that Bell"!! Here comes Santa and the sweet voices of the Port Hardy Rotarian's and Family! This year the Rotary Club is taking their singing out to Storey's Beach and all around town! So be on the listen Friday December 15th!! Come dance to all your favourite hits from the last 7 decades at the Port Hardy Dance Party. Your $15 ticket will go directly towards Harvest Food Bank so you can dance your heart out and support a great cause. This is a licensed event so 19+ only. Tickets can be bought at Cafe Guido or Hobby Nook in Port Hardy and at East of Java and Shop-Rite in Port McNeill. Visit facebook.com/LoveNorthIsland for more info.